We want to thank everyone for your terrible support. 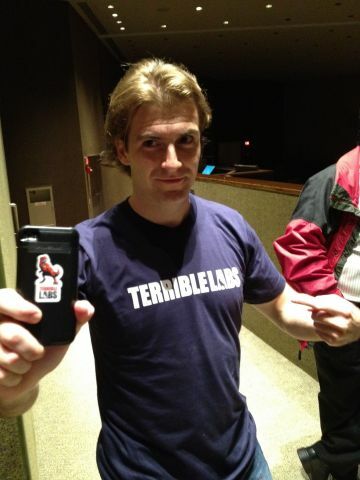 If you haven’t gotten your Terrible Labs sticker or t-shirt make sure you swing by our office or tweet at us so we can get you one. Tom Boates of RunKeeper and TomBoatesEverybody!